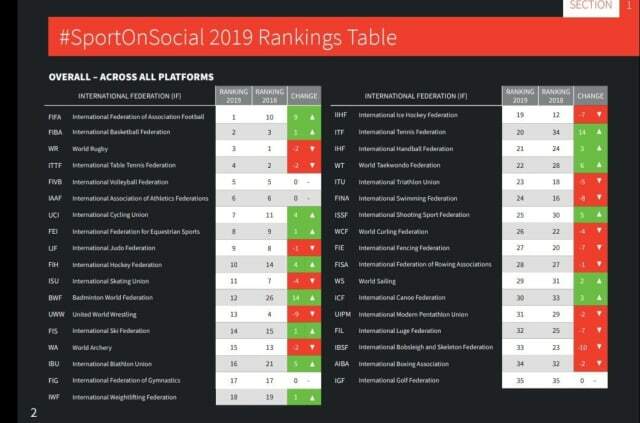 The International Judo Federation has been ranked 9th out of 35 International Federation’s in a #SportOnSocial rankings table by London-based communications agency RED TORCH. RED TORCH analysed 224,000 posts, 421 million engagements and 2.7 billion video views to establish a ranking list for 35 International Federation’s. 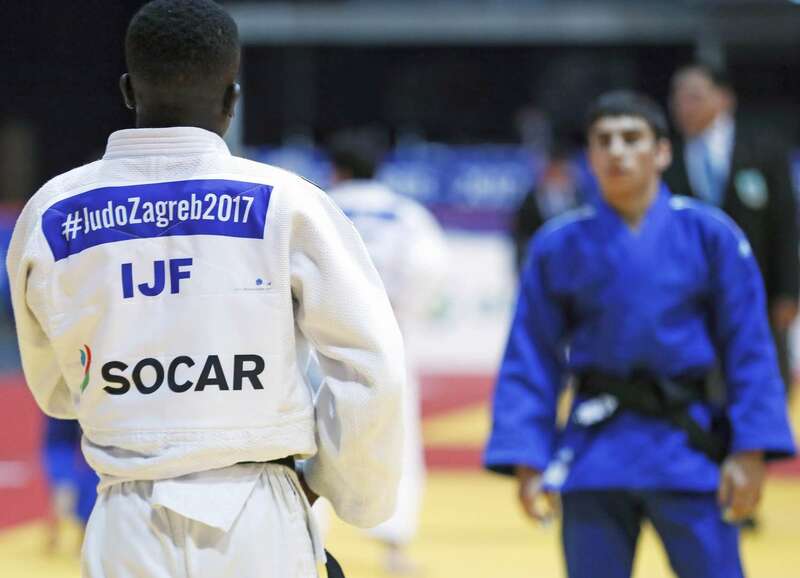 The IJF was ranked 9th in the table ahead of the world governing body’s for sports such as tennis, swimming, triathlon, rowing, hockey, gymnastics, taekwondo and wrestling. The IJF was also ranked inside the top 10 in a list of the leading Instagram accounts with seventh position ahead of equestrian, cycling and table tennis. Judo has also proved to be a hit on YouTube where the IJF came in at seventh position ahead of rugby, taekwondo and equestrian.